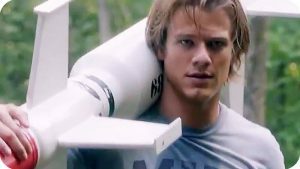 Original MacGyver, Actor Richard Dean Anderson, Comments On Lucas Till MacGyver Reboot At Fan Expo Canada 2018. 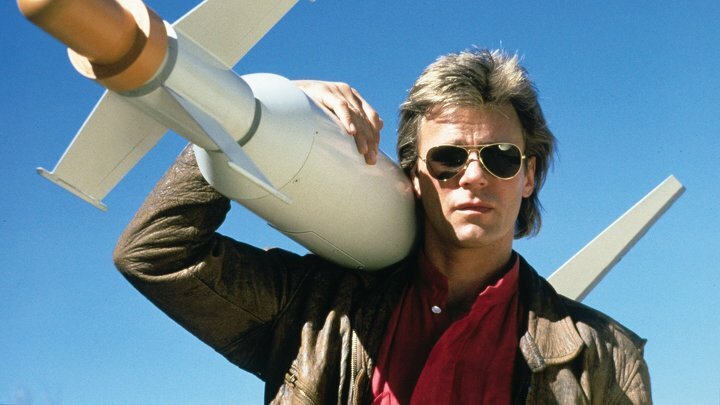 Richard Dean Anderson: we rolled the dice on an action hero who used science instead of a gun, and it worked. Sitting down with Richard Dean Anderson. Hot take: he’s not a big fan of the reboot.